The latest version of the Opera browser is now available as "the best browser for multitaskers" and its list of changes includes volume control for the video pop-out player, a page zoom indicator in the address and search bar, an easier way to report bugs, and more. Opera 56 is compatible with Windows, macOS, and Linux. If Mozilla's Firefox and Google Chrome or any of the other less popular web browsers don't seem to provide enough for your desktop, you probably should take the new Opera version for a spin. 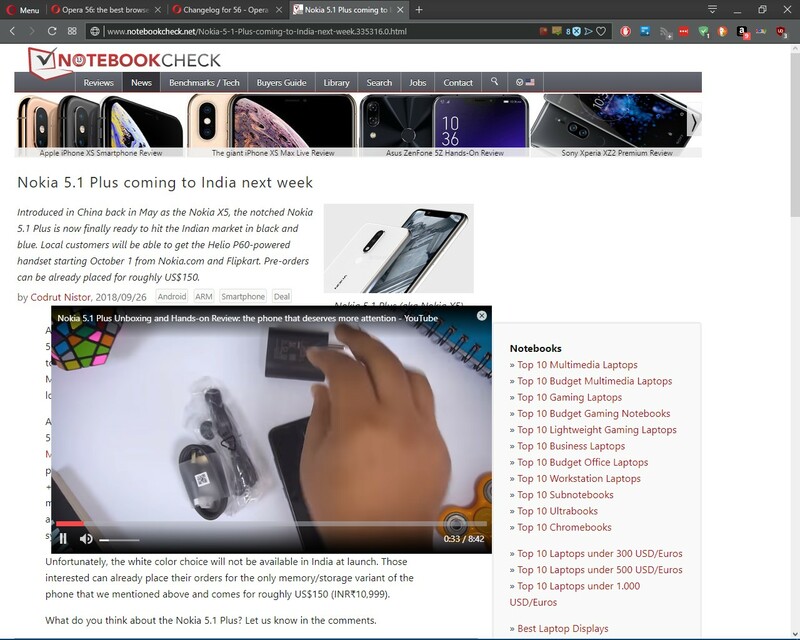 According to the official blog post about its release, "Opera 56 is the best browser for multitaskers and might just be the ideal one to suit your needs." 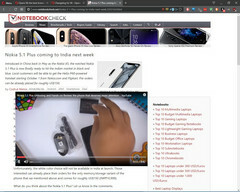 While only the Windows and Linux versions get a faster way to report bugs and issues, Opera 56 delivers a rich set of features to the three platforms it supports, including macOS: refreshed Settings and About Opera sections, an improved video pop-out player that now sports quick volume control (before, the volume could have been changed only from the tab where the video originated), page zoom indicator in the address and search bar, and more. In addition to the above, most of the features that have been around for a while and make Opera great are still here: the battery saver, VPN, Instant Search, My Flow, Opera Turbo, and the others. Are you one of those — not so many, unfortunately — using Opera nowadays as their primary browser? If the answer is affirmative, tell us about your favorite features. If not and you can spare a few minutes, feel free to give Opera 56 a chance and then share your thoughts with the rest of us.